© 2013 Lansdale Power Washers. All Rights Reserved. 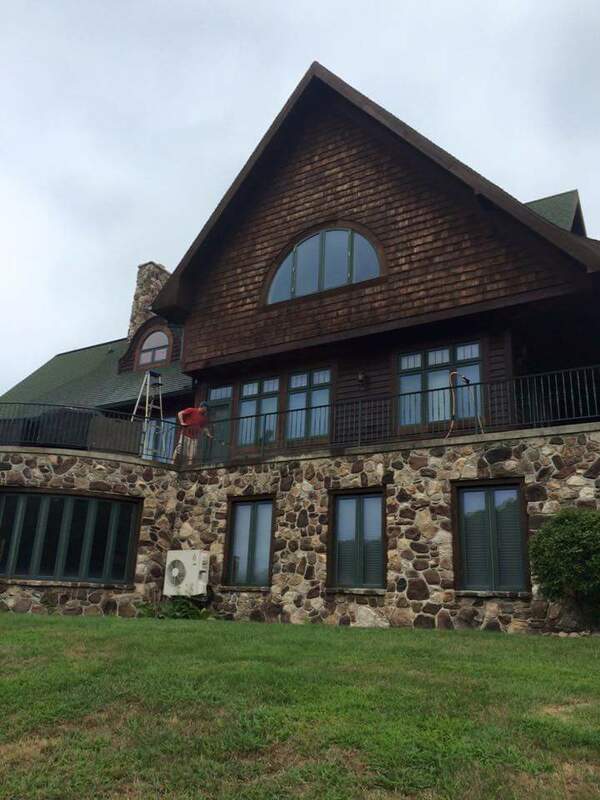 Residential & Commercial Pressure Washing in the following areas: Lansdale, Hatfield, North Wales, Montgomeryville, Horsham, Doylestown, Chalfont, Harleysville, Blue Bell, Worcester, Skippack, Perkasie, Souderton, Telford, Sellersville. Montgomery County PA, Bucks County PA, Pennsylvania.